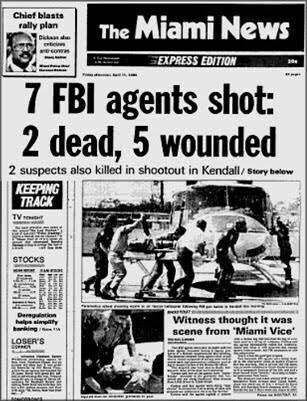 On April 11, 1986, the FBI clashed with two violent bank robbers on the streets of Miami. 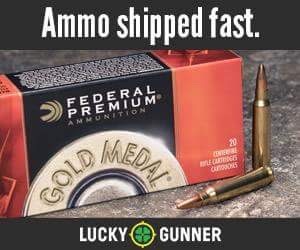 The resulting firefight would become one of the most significant events of modern law enforcement history inspiring change in everything from tactics and procedures to modern terminal ballistics. 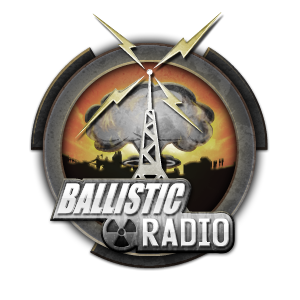 Ballistic Radio is honored to welcome Ed Mireles, one of the FBI participants of the firefight, to the show. Ed, is the individual responsible for finally ending the fight that lasted over four minutes. It is approximated that over 130 rounds were fired between agents on the scene and the robbers, Michael Platt and William Matix. Of the ten individuals on scene, all but one would be injured and four would be killed, including the two suspects and two agents. Ed wrote a book about his experience, FBI Miami Firefight: Five Minutes that Changed the Bureau, and graciously accepted our invitation to talk about the incident in a two part series. In this episode, Ed gives us the background of the two robbers and sets the scene for how they would be confronted on this April morning. He shares the brutality of the criminals and the mindset they shared and demonstrated them to be very violent and determined individuals. This episode takes us through the initial confrontation of Platt and Matix and Ed’s experiences through that initial assault and firefight. Stay tuned for next week when we will dive in a little more detail to the events of April 11, 1986, and the subsequent lessons learned.